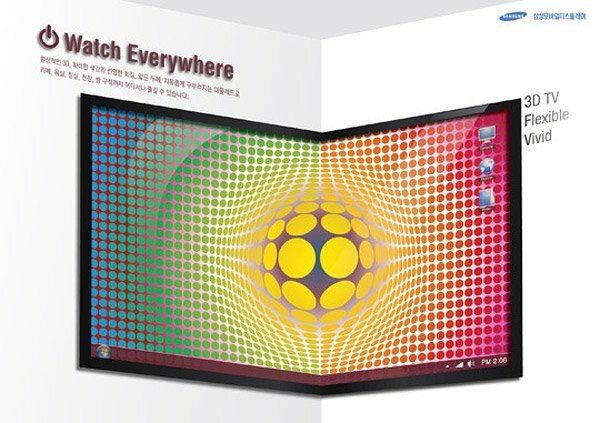 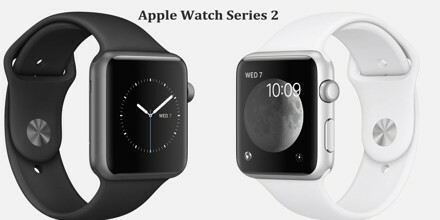 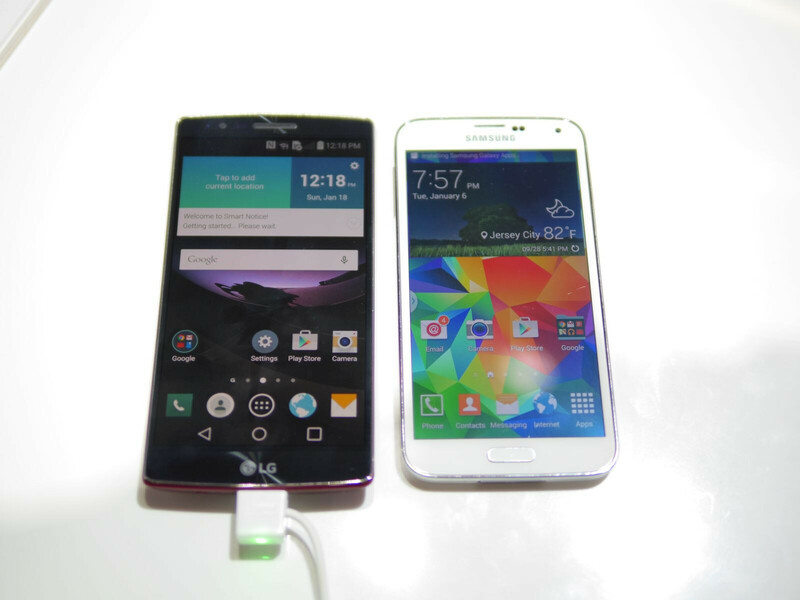 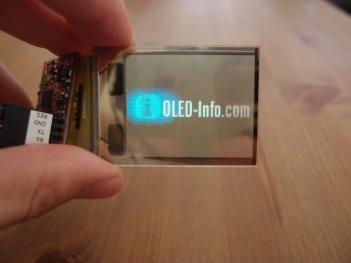 At this year’s CES announced the South Korean technology giant, Samsung, Youm – a new range of flexible OLED displays. 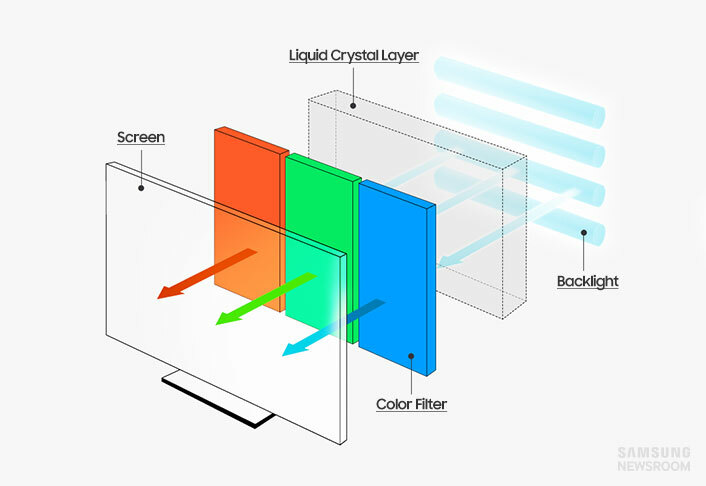 OLED technology makes it possible to create thinner and lighter displays which also provides even more vivid images than other HD-technologies. 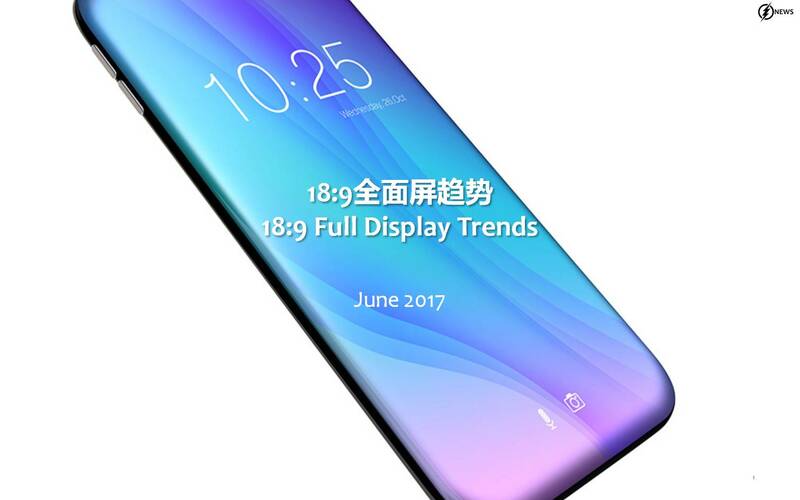 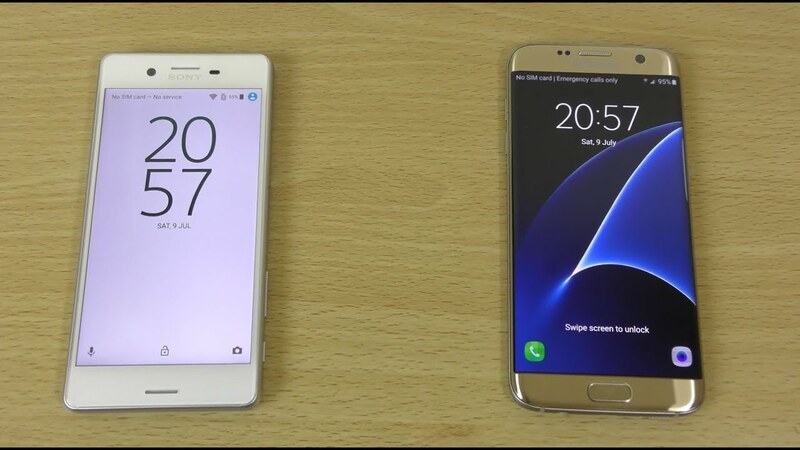 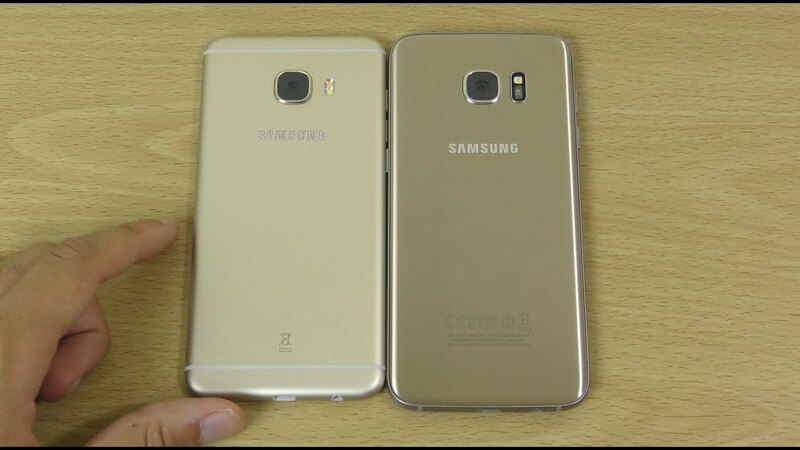 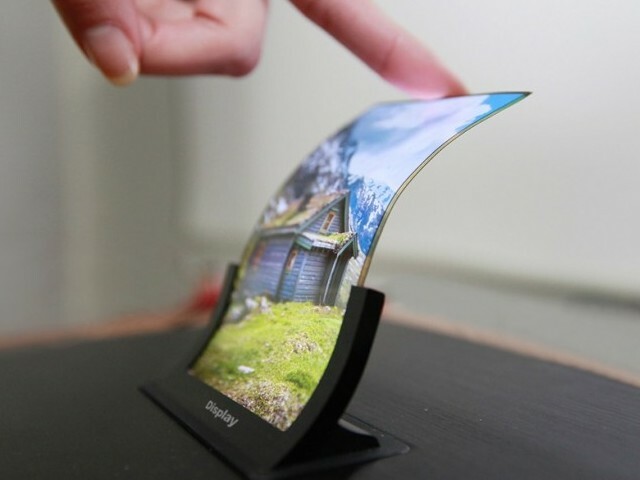 The company claims that it is possible to make screens of ultra-thin plastic that does not break with Youm OLED displays. 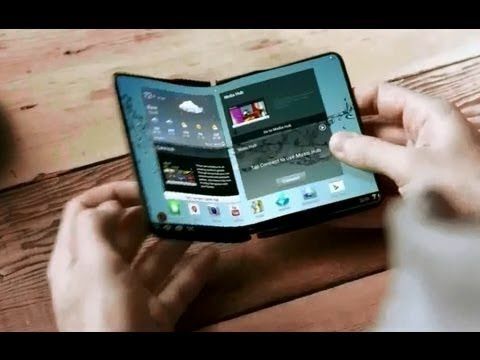 This screen breakage not although the falls and you can actually bend the screen without disturbing the screen or picture quality. 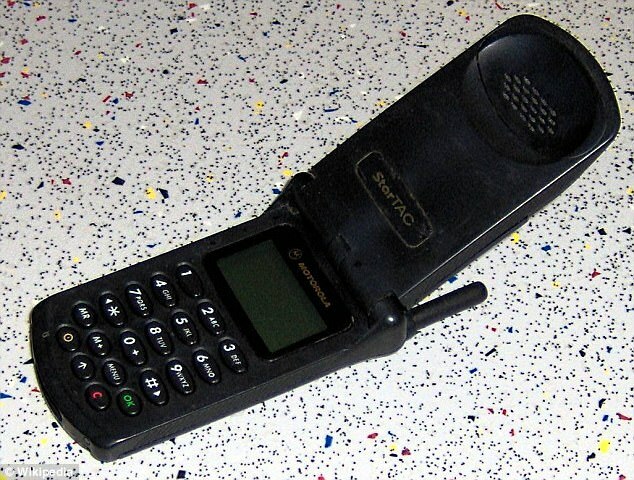 Youm also requires less energy to operate. 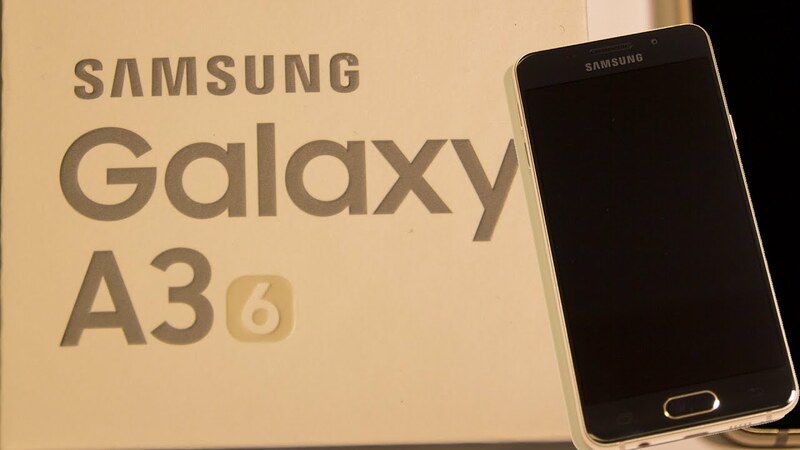 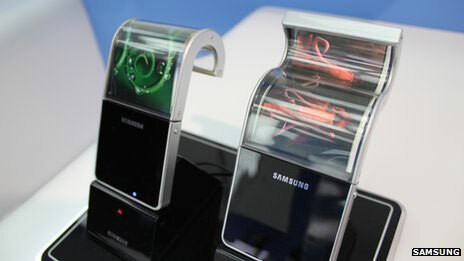 At this year’s CES Samsung also presented a prototype phone with flexible Youm screen. 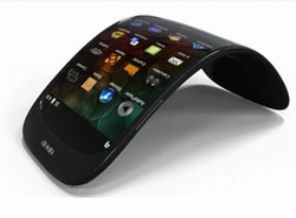 It’s a touchskærms smartphone based on the flexible OLED technology which bends slightly to the right side. 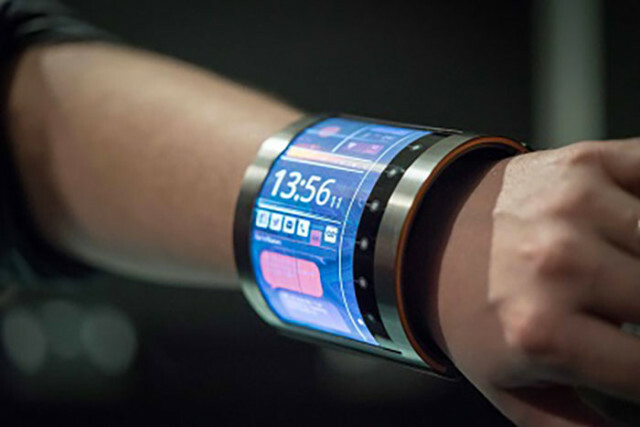 The idea of this prototype is that you can read SMS and other messages on the side of the device, even if you have a case that covers the screen. 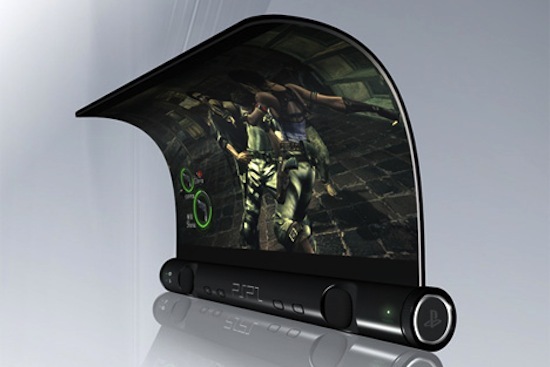 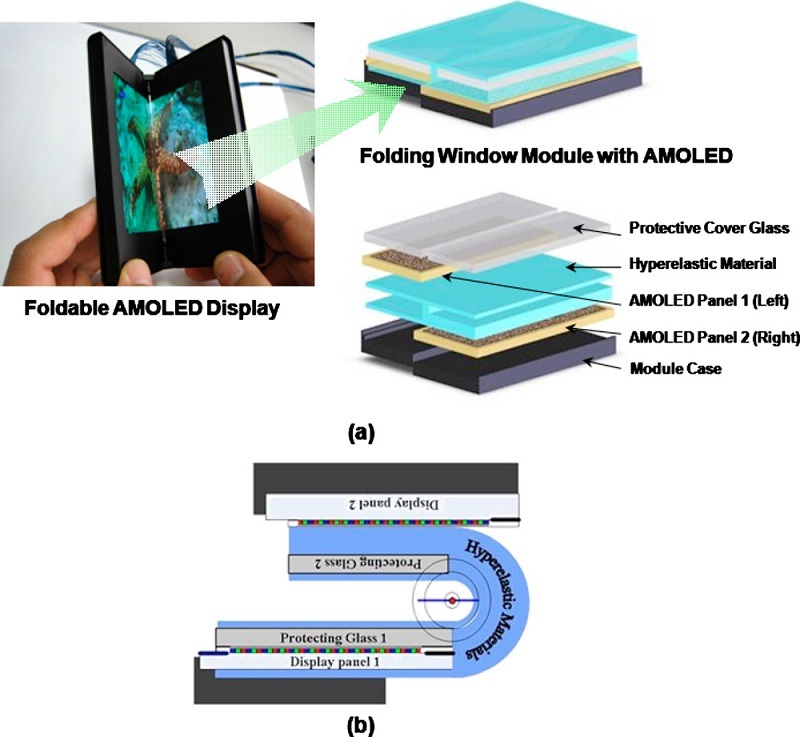 This flexible screen is still a concept and is dedicated to tablets and smartphones.